With three days left of the campaign to go, we're aiming for the stretch goal that will allow us to let players use any song in their music library. It's ambitious, but we've got a fighting chance! 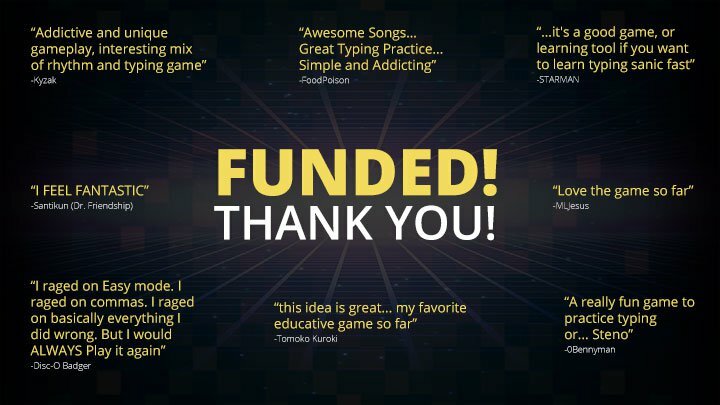 Thank you, thank you, thank you for all of your help and support in making Steno Arcade a reality!!! Please, open the campaign again. I want to fund.